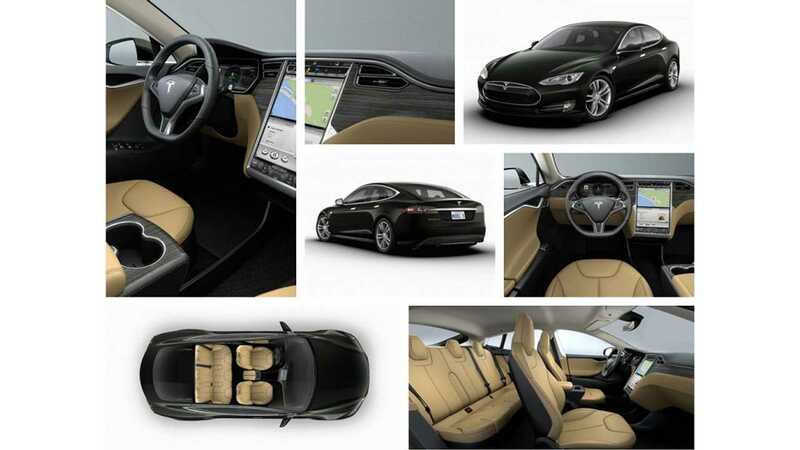 In Singapore, a Tesla Model S, a car that receives tax breaks in multiple countries, was hit with a $15,000 surcharge. Joe Nguyen, 44-year-old father of three and Singapore resident, already dealt with a mess importing the car from Hong Kong at a sticker price of $400,000! Then, it took him over six moths to get the car approved. Update (March 10th, 2016): Tesla statement added below on the confusing results from this sale, indicating that a combination of bad math and incorrect testing of the Model S has lead to this $15,000 charge being applied incorrectly. "Honestly, it's stupid. I went back to them (Land Transport Authority or LTA), and they cited a UN emission test regulation. They also factored in carbon emissions at the power station. We don't apply a carbon penalty to people charging their iPhones, do we?" "Based on tests conducted under the UNECE R101 standards, the electric energy consumption of his imported used Tesla car was 444 watt-hour/km. (To) account for CO2 emissions during the electricity generation process a grid emission factor of 0.5g/watt-hour was also applied to the electric energy consumption". This information put the Tesla within Singapore's $15,000 surcharge. Interestingly enough, recently a Peugeot Ion was given a $20,000 break and a BMW i3 and an i8 both qualified for $30,000 rebates. "I've given up on getting the money back. I just want LTA to improve. There is a lot of interest in the Model S."
The Model S that our customer imported into Singapore left our factory in 2014 with energy consumption rated at 181 Wh/km. As the Land Transport Authority has confirmed, this qualifies as the cleanest possible category of car in Singapore and entitles the owner to an incentive rather than a fine. Model S achieves this result because CO2 emissions in gas-powered cars are far higher than in electric cars. In Singapore, electricity generation releases roughly 0.5kgCO2/kWh. Based on energy consumption in Model S of 181 Wh/km, this results in 90 g CO2/km. Driving an equivalent gas-powered car like the Mercedes S-Class S 500 results in emissions of approximately 200 gCO2/km. And because of oil extraction, distribution, and refining, approximately 25% more has to be added on top of that to calculate the real carbon footprint of gas-powered cars. 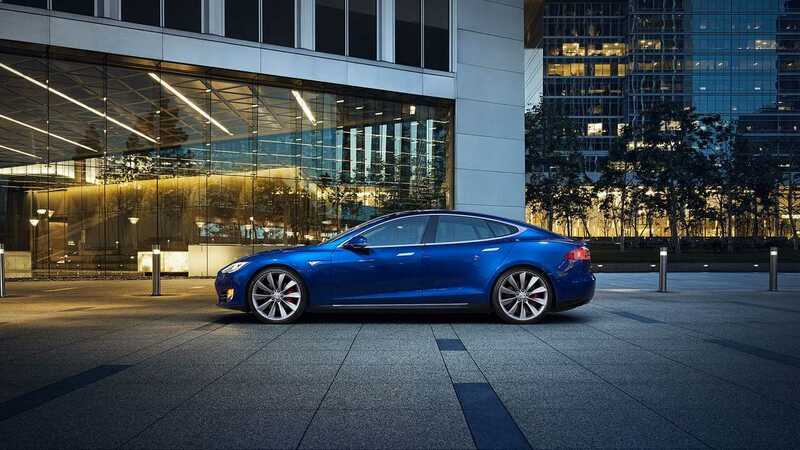 That means an electric car like the Model S has almost three times lower CO2 per km than an equivalent gas-powered car. Moreover, as Singapore increases the percentage of grid power from solar and wind, the CO2 from electricity drops with each passing year. We are having cooperative discussions with the LTA to ensure a proper understanding of these issues and to make sure that they are correctly testing our customer’s Model S. Based on the positive nature of those discussions, we are confident that this situation will be resolved soon. "Given Singapore's land size, great infrastructure and commitment to sustainability, we would not only have been the perfect test bed for electric vehicles (EVs), but also an ideal market for their wider application and usage. While we have initiatives and incentives for EVs, we may already have missed the big opportunity to be a leader in EVs as a nation. 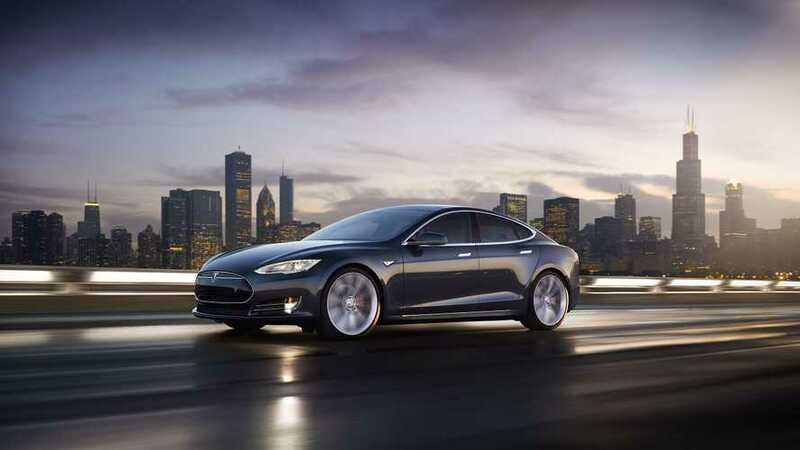 The Tesla importation case is perhaps indicative of why we may have missed the opportunity."